Very awesome book! 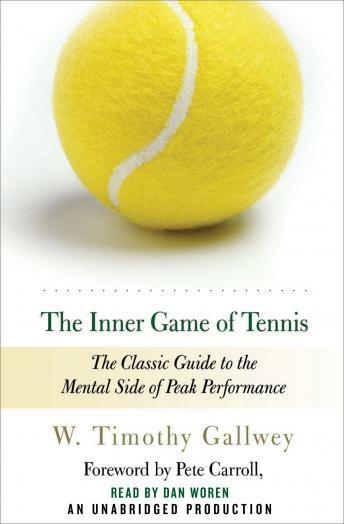 I don't care about tennis but the author does a great job breaking down and explain the natural learning process and how to keep things simple. This is something I'll probably revisit every few years. I have looking forward to reading this book for a long time. This in my opinion something that will allow me to grow as a coach and become also a better person as well as a coach.